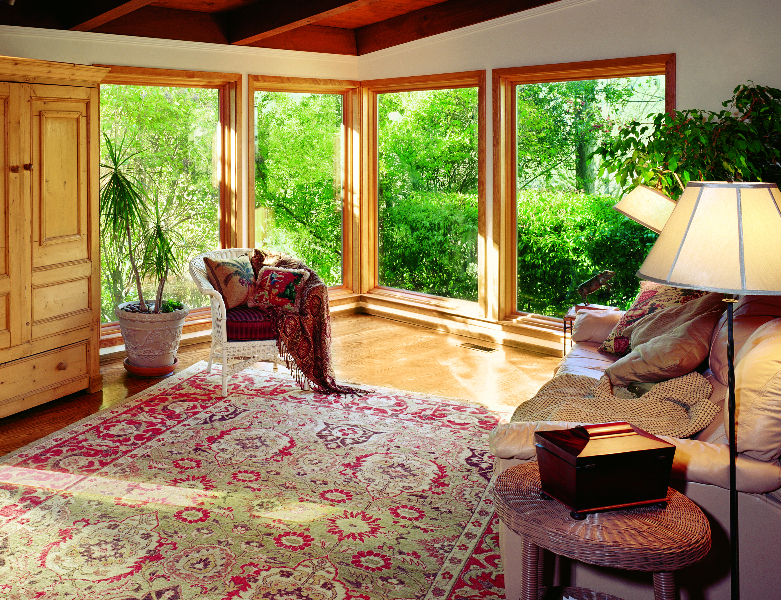 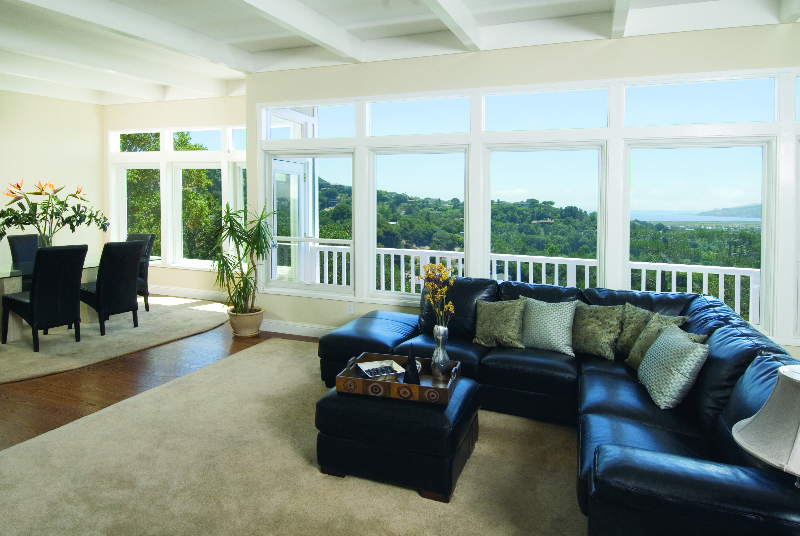 As with all Renewal by Andersen of Fayetteville, NC’s replacement windows, our picture windows are made with Fibrex® material which can easily support the weight of the heavy glass commonly needed for large picture windows. 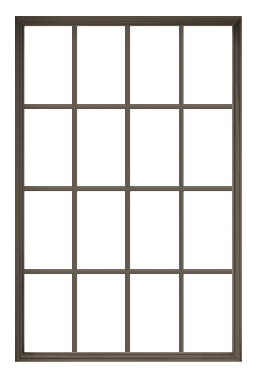 It also allows for thinner frames, which means maximal glass space so you can let in as much light as possible while maintaining a clear view of the outside. 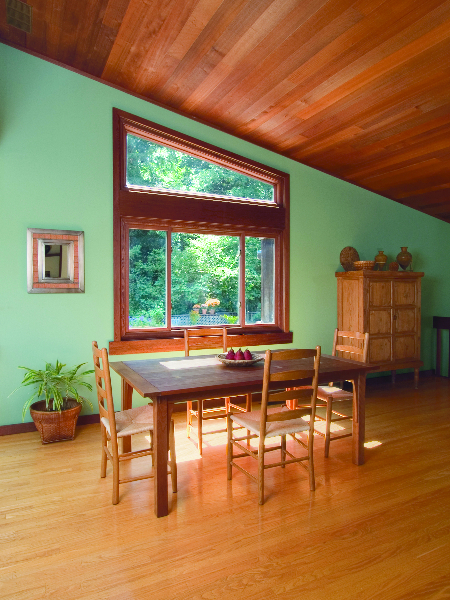 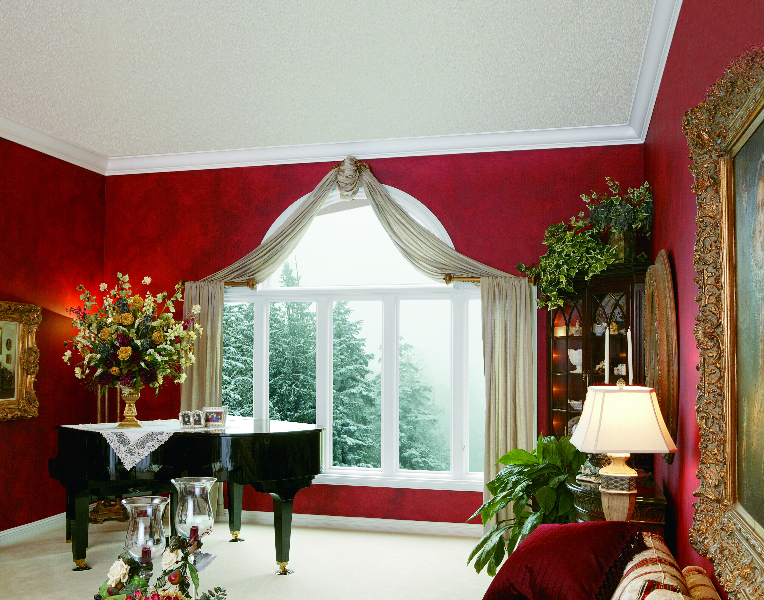 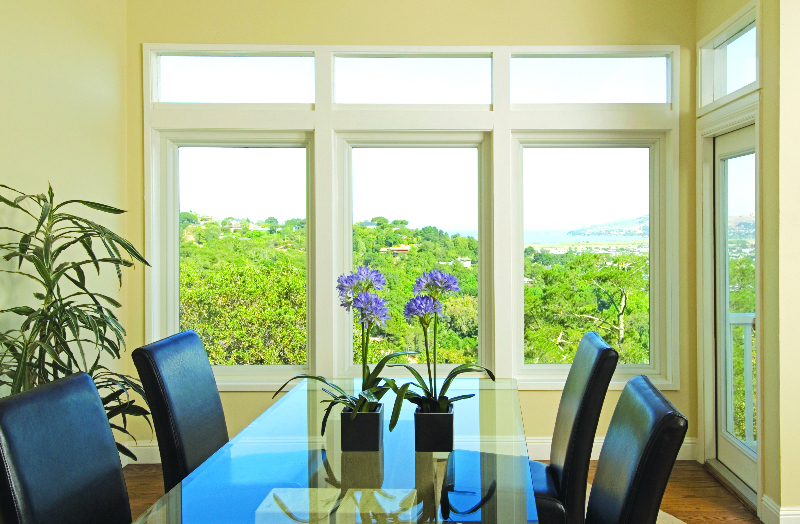 Homeowners picture these windows in rooms with high walls because they let in light in those hard to reach places. 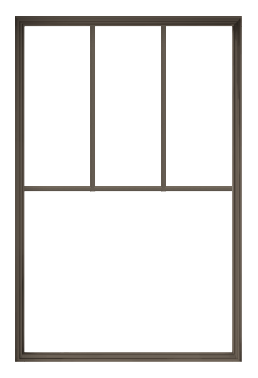 You can pair a casement window on either side of a picture window to increase air flow and ventilation or combine multiple picture windows together to create a dramatic look. 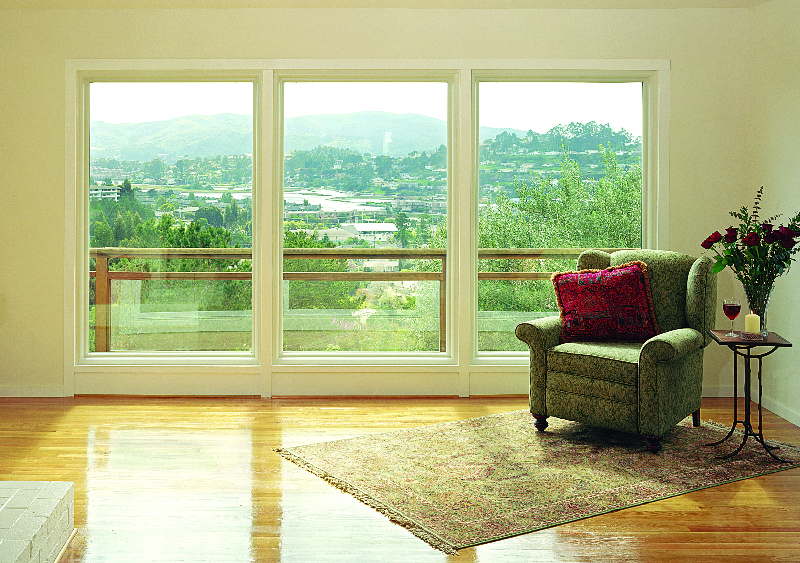 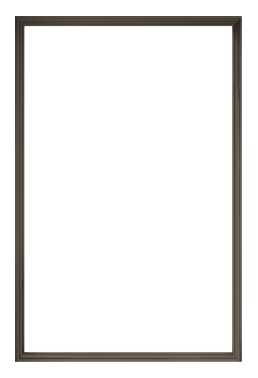 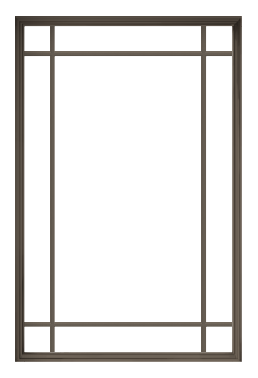 You can also surround your patio door with long picture windows to create a beautiful wall of glass.